Boa Vista Valley is located in the municipality of Sao Sebastão da Grama on the border of the states of São Paulo and Minas Gerais in the Mogiana Mountains, at altitudes that vary from 1100 to 1400 meters above sea level . 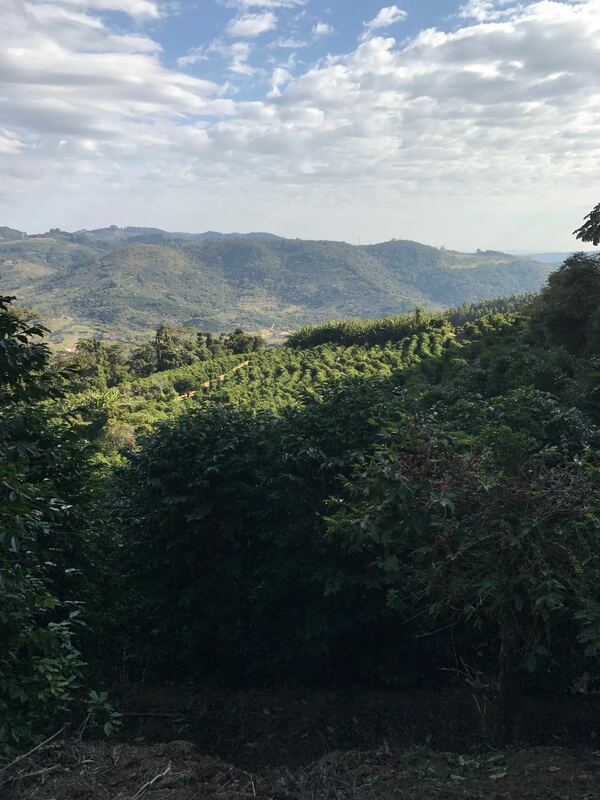 The group of farmers from this Valley are working together to produce high quality natural and pulped coffees that are dried carefully in raised beds and terraces. Cool evenings due to the high altitudes allow for ideal slow maturation and drying periods. Sr. Adonis, from Fazenda da Mata ( Farm of the Forest ) is the leader of the group and has been working with FAF for the past three years. He plans to build more raised beds and plant new varieties on the higher areas of the farm to increase coffee quality. Through his dedication to Quality and his care for the Environment, he is expanding the Bob-O-Link project to his neighbors.